Vewd Go. The Vewd OS Experience. Now on Any Device. 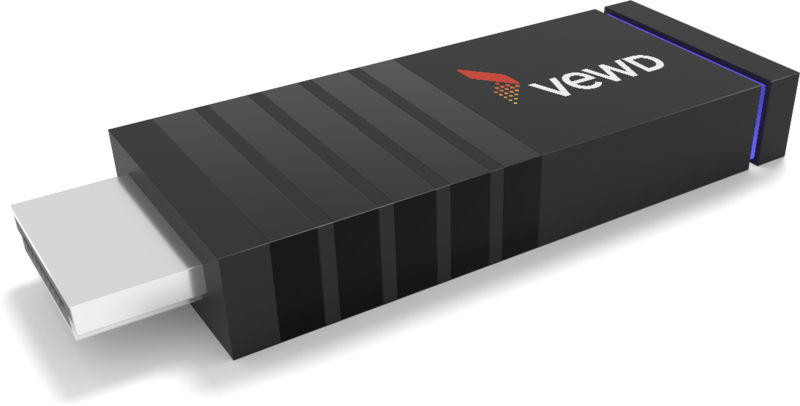 Say hello to Vewd Go, a turnkey streaming media player reference design built by Vewd and HiSilicon. Gain subscribers and directly address the fast-evolving demands of the OTT generation. Reach cord-nevers, cord-cutters, multi-room subscribers, and subscribers-on-the-go on their terms – and yours. Vewd Go changes the game for operators. Nothing will be the same again. Take back control of the OTT device and offer the TV experience you envisioned. Connect and grow your subscriber base on your terms, while providing the apps and content consumers know and love. Already own a multi-screen OTT service and distribute it on third-party streaming devices? Now you can own those devices, significantly improving the success rate of your OTT investments. Let your app be the hero experience of Vewd Go, and complement it with Vewd’s app catalog of nearly 1500 TV apps. Try doing that with off-the-shelf streaming media players or other OTT operating systems. 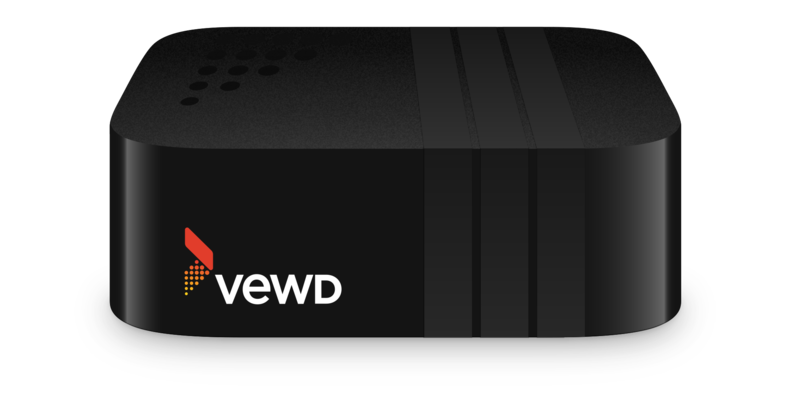 Tightly designed with our partners, Vewd Go significantly lowers the capex required to own and launch an OTT device. No matter whether its Full HD or 4K, your subscriber acquisition costs are now more competitive than ever before and eliminate the need for alternative streaming devices. Built on Vewd OS, Vewd Go gives you full flexibility from the first app position to a fully customizable home screen. Users enjoy a cinematic, modern experience, while you benefit from cloud-based management tools and new monetization opportunities. Everyone wins. Because it boasts a highly optimized Vewd OS, Vewd Go gives operators peace-of-mind that they’ll have the modern app experiences users crave. Vewd Go is more software. It’s a turnkey platform powered by and optimized for HiSilicon’s groundbreaking chipsets.